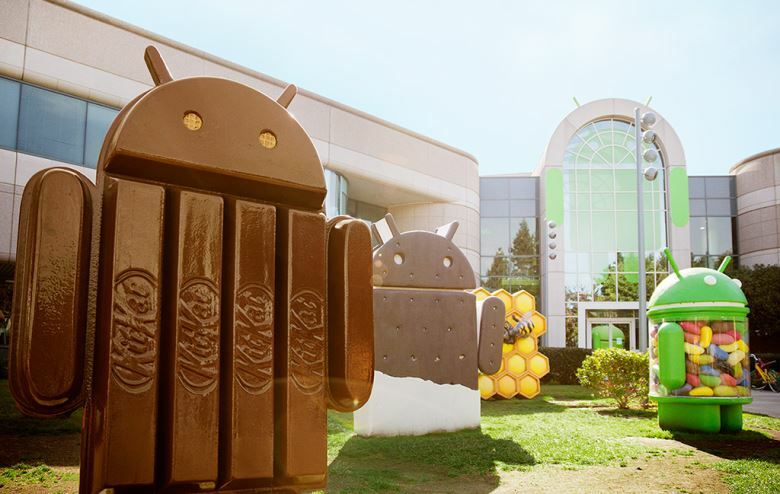 Android 4.4 – one of the most looked for versions of Android come with a lot of features loaded with it, which would make the smart phones a lot smarter. As anticipated Google delivered most of it what was desired. Slowly and steadily the Android Kitkat is making its way from just below 7% of the total Android users in May to more than 13% in less than a months time –By the latest numbers issued by Google. Few features that every Android 4.4 user must know. Simply by saying two magical words “OK Google” you can do anything with your phone like from making a call to setting up a alarm etc . 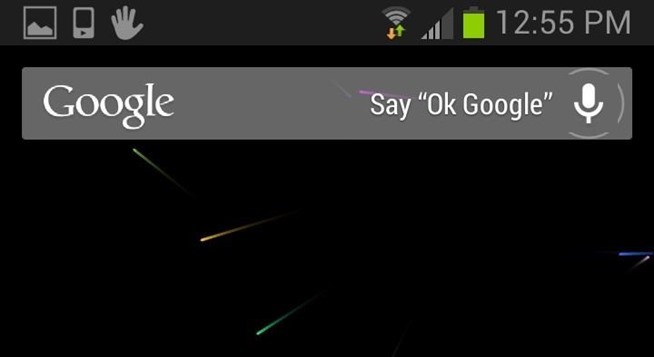 It’s one of Android 4.4’s most important features, yet it received very little attention. 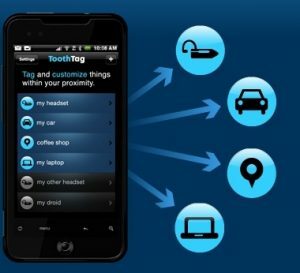 It helps the user to connect it with the cloud storage then one can extract the content from anywhere from these sources without having to open multiple applications. Though the animations look good but they take a lot of space and slow you down. Now with Android 4.4 it’s possible to reduce the time they run for or disable them completely, both of which will make the handset feel faster. While watching a video the resolution constantly gets fluctuated to give a better viewing experience and saving the battery, very similar to Youtube streaming. The book one is reading, the game one is playing, or the movie one is watching — now all of these take center stage with the new immersive mode, which automatically hides everything except what one really want to see. One of the excellent features that has been added primarily aimed at developers who want to add video to their app listings, taking advantage of this native feature is quite tricky. Google now provides the means to remotely locate erase all the content if the handset goes missing. Despite the extent to which we now depend on paperless archives, there comes a time when a digitally marked PDF sufficiently isn’t sufficient. 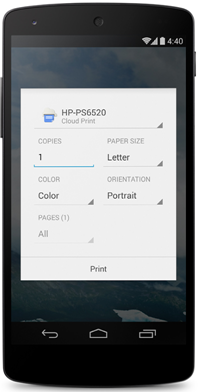 Android 4.4 has wireless printing baked-in, with HP’s Cloud Printing application doing the heavy lifting. 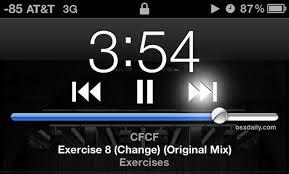 Now on the Android 4.4 one can now play with the music player even on the locked screen. Now one can totally customize the notification window and get to know only what he wants. With amazing new features Google has pleased us once again !